This wine was made with 70% syrah, 22% grenache and 8% mourvèdre. 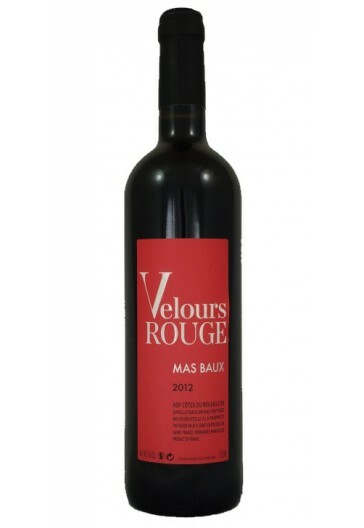 As its name suggest, this wine is super soft (velours). This wine is good on its own or with steak.